Robert and Karen were married around midday at Annabella's Wedding Chapel in Ilkley. It was a real privilege to witness and capture thie wedding along with their close friends and family. 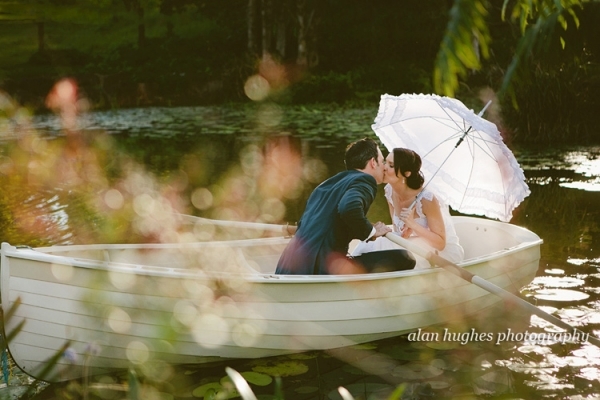 It was a gorgeous hot day and the grounds of the chapel were perfect for photos afterwards. Congratulations to you both and thank you for having me along. 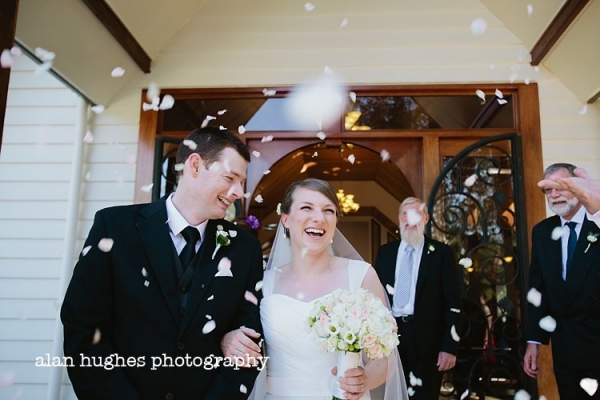 Kiera & David's wonderful wedding day started and ended at the House of Laurels in Montville. 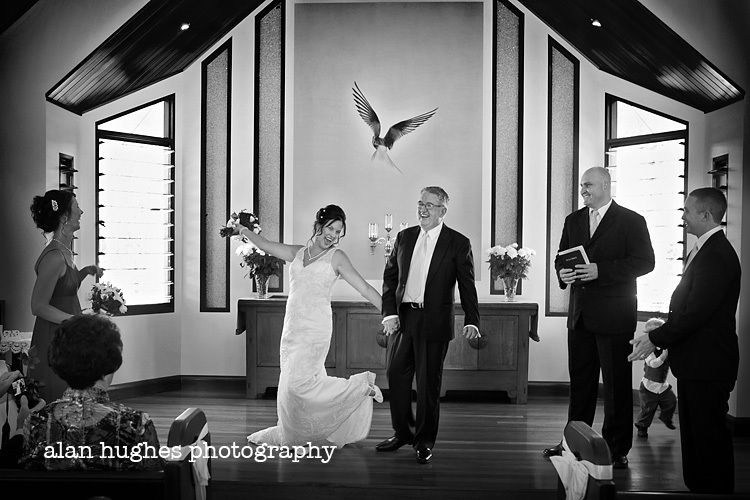 Their ceremony was at the gorgeous Annabella Wedding Chapel. Those two things alone would make it an awesome wedding, but add in two people as lovely as these and I can't begin to tell you how much I enjoyed photographing this special day. Congratulations to you both, I wish you health and happiness for the future and thankyou for having me and Harry along to capture your wedding.